A molecular cell biologist with 25 years of experience, Dr. Kozminski received a Ph.D. from Yale University and completed post-doctoral training at the University of California at Berkeley. He joined the Department of Biology in the College of Arts and Sciences and the Department of Cell Biology in the School of Medicine at the University of Virginia in 2002, where he studies the molecular basis of cell shape and division and teaches courses in cell biology and synthetic biology. Beyond the university he serves an editor of Molecular Biology of the Cell, the journal of the American Society for Cell Biology and as a scientific review panelist for the National Science Foundation. 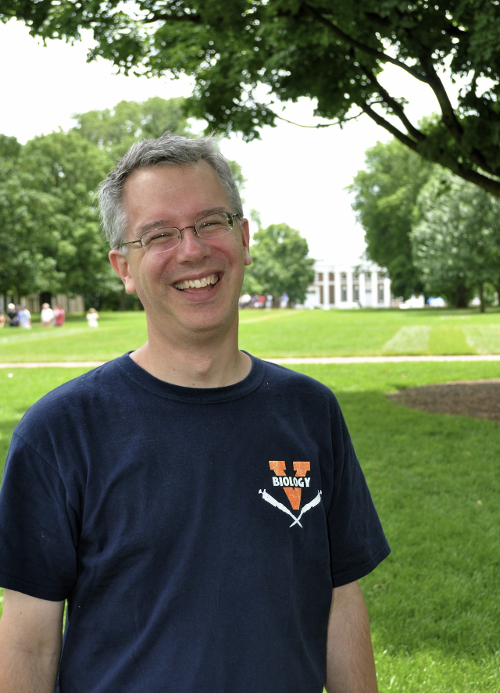 Dr. Kozminski has served as an advisor to the University of Virginia iGEM team since 2008, and we are forever grateful for his endless help and support! A biomedical engineer, Dr. Papin received his Ph.D. from the University of Califronia, San Diego. 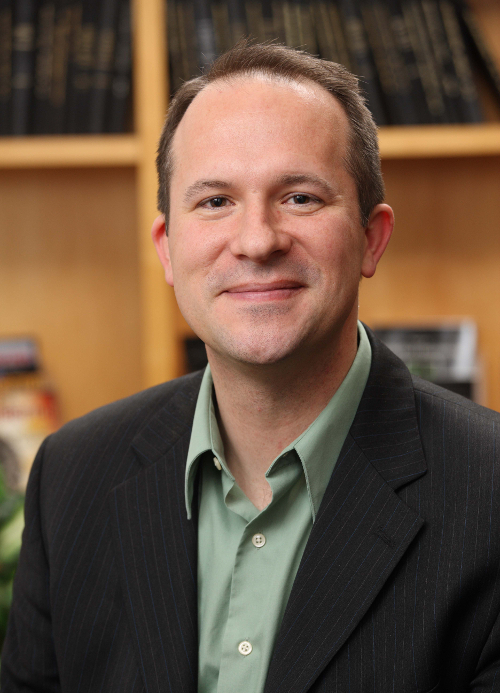 He joined the Department of Biomedical Engineering at the University of Virginia in 2005. As a source of invaluable computer modeling knowledge, we are truly thankful for Professor Papin as an advisor. We appreciate his direction in both project development and analysis. Mrs. Chaplin has generously assisted our team in maintaining our lab space and ensuring that we comply with biosafety and biology department requirements. Mrs. Christopher graciously helped us secure our lab space, providing us with laboratory materials and checking that our equipment complied with all appropriate biosafety requirements. Dr. Skalak has helped us to secure the financial success of our project by providing advising on accounting and financial practices at the University of Virginia. Dr. Hewlett provided invaluable knowledge and help with measurement and analysis of E. coli biofilm formation. Ms. Hoffman’s extensive knowledge regarding techniques and methodology of the crystal violet assay played an essential part in the success of our biofilm analysis. Dr. Kolling helped us with qPCR and RNA extraction, kindly providing reagents and sharing experience. Providing background on working with bacteria and graciously allowing a member of the team to sit in on a western blot procedure, Professor Janes’s knowledge helped us with general lab practices and general analysis. Dr. Wang kindly helped us to design and BLAST primers. Ms. Chitforoushzadeh kindly helped us with our lab practices in identifying sources of contamination in qPCR. Ms. Sipe generously helped us to identify sources of contamination in our qPCR procedure and with homogenization and cell lysis. Mr. Smindak was an invaluable asset to our team, contributing reagents and knowledge on all things E. coli. Mr. Clements graciously took us on a tour of a local wastewater treatment plant and provided a map and parameters for the plant to help identify a site of installation for our biofilter. Director of the MESA program at Albemarle High School, Mr. Prillaman helped us to organize our Synthetic Biology Crash Course and generously gave us class time to implement it. Dr. Wilbur and Ms. Minutella enthusiastically continued the Renaissance School’s relationship with our team. We appreciate their students’ involvement in our “What can Synthetic Biology do For You?” competition. Professor Bagley graciously gave our time to participate in our Synthetic Biology Night panel. Her knowledge of international and comparative patent law provided an invaluable perspective to an enlightening and interdisciplinary discussion. Dr. Arras graciously attended our Synthetic Biology Night panel, contributing his extensive bioethics knowledge to the conversation. We truly appreciate the time he took to be present for our event. We appreciate the help Ms. Fitzgibbon gave us with question phrasing and minimizing bias in our survey. Ms. Moody kindly helped us to gain approval for our survey distribution, and to help provide both regional and international teams with the documentation necessary for approval at their respective schools.